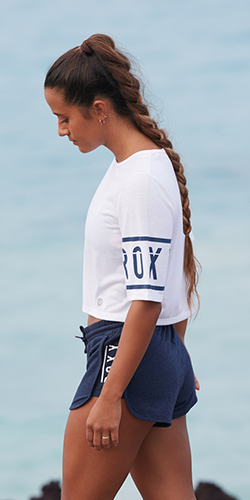 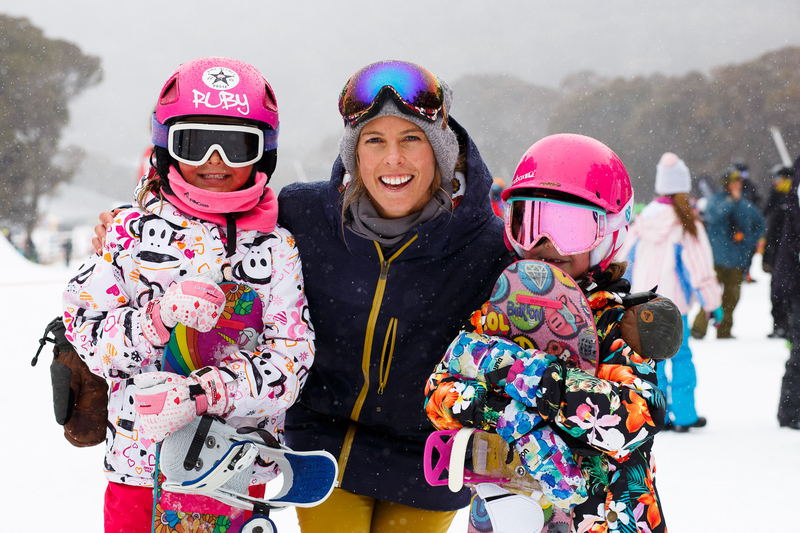 The stoke was high at Torah Bright's Mini Shred in Thredbo. 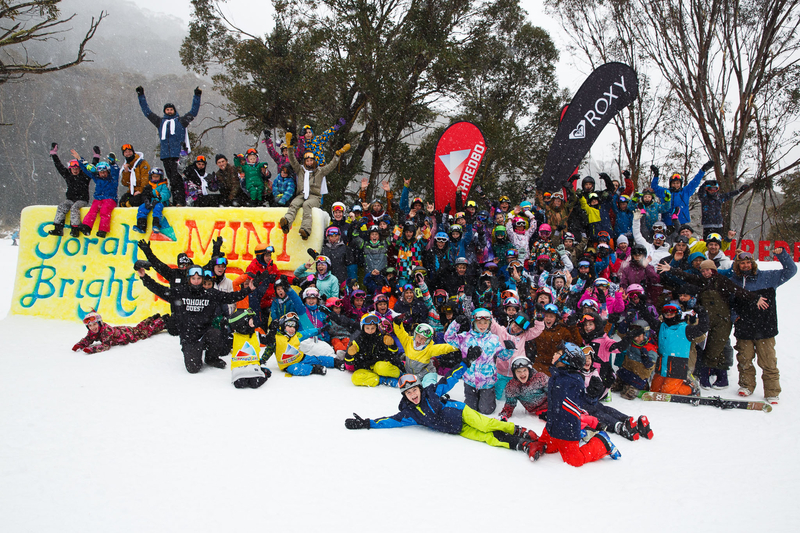 Over 250 snow grommets were stoked to meet their idol and spend a day shredding and learning new tricks to take their riding to the next level. 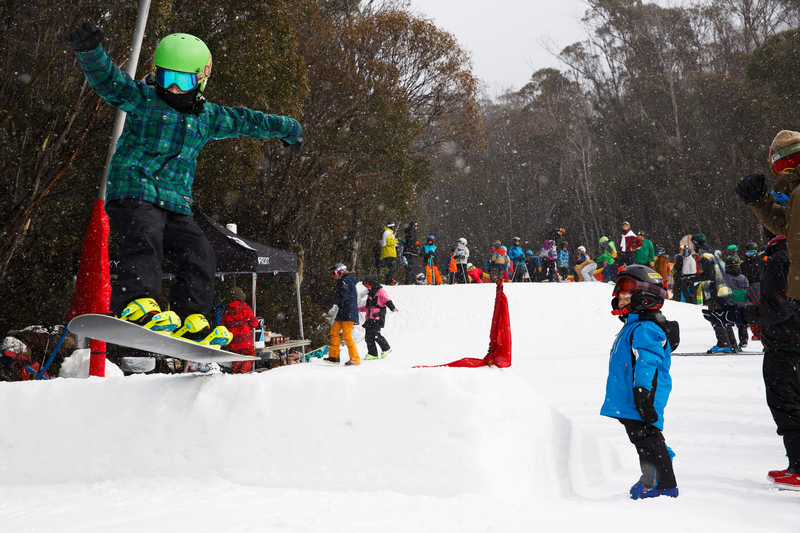 The Thredbo team developed a mini terrain park for the shredders including jumps, jibs, transitions, half pipe, quarter pipe and rollers for every grom to try. 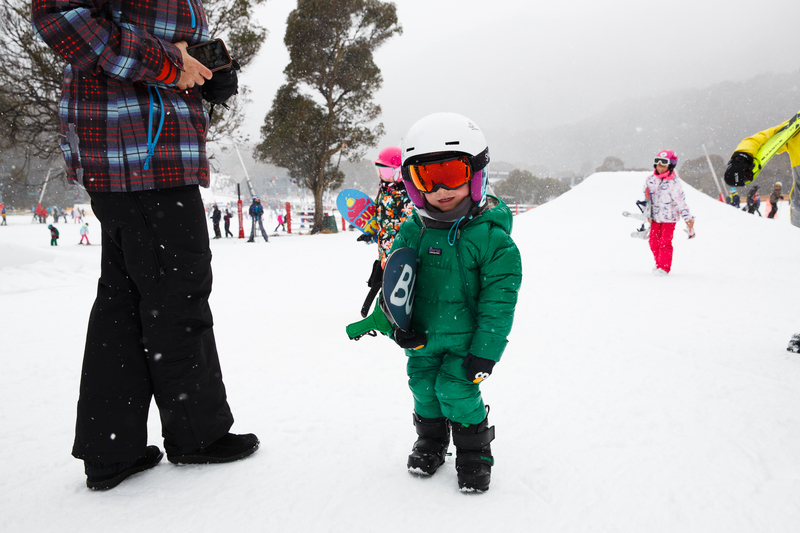 Needless to say Torah and the mini shredders described it as the ‘best day ever’.